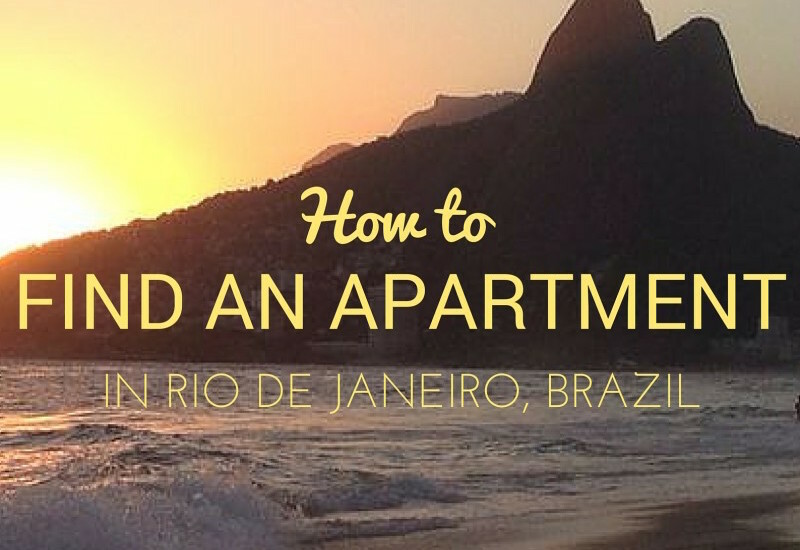 Here is, step by step, how I taught English in Rio de Janeiro, and all the tips and lessons I learned the hard way so that you don’t have to. If you want to teach move to Rio de Janeiro to teach English, this is a good outline of the steps you should follow to get there. 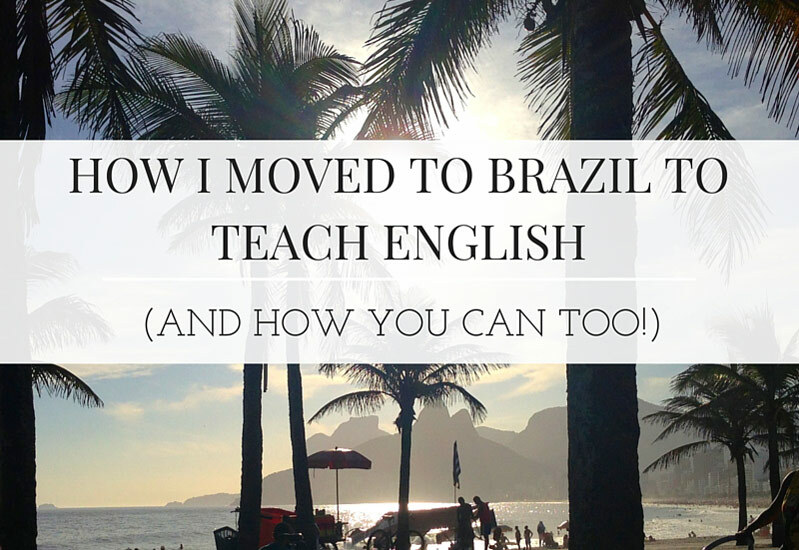 I spent a lot of time researching how to teach English in Brazil. Really, so much time. I emailed countless people, and still felt so unsure of where to even begin. So hopefully this can cut that down for anyone else who wants to teach the same thing. Let me walk you through it. 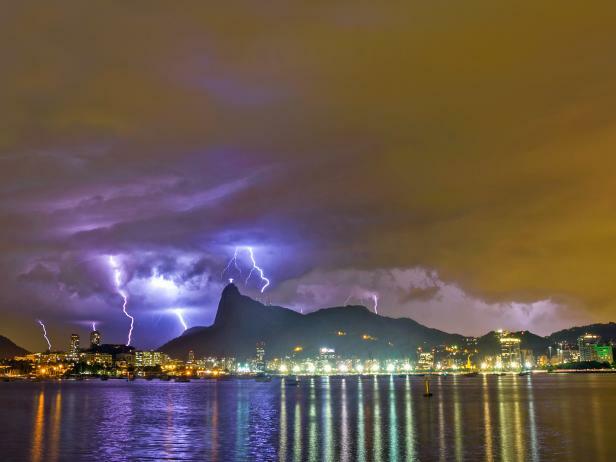 Brazil (Rio especially) works in a very informal, word-of-mouth manner, so unless someone has laid things out for you in a very specific and up-to-date manner (friend, blog, etc. ), it’s really hard to know what to do before you arrive. Pack strategically (post on this coming soon), get your vaccinations, secure your visa, make sure to put things on hold that you won’t be using (phones, subscriptions, etc. ), tell your bank and credit card companies that you’re going, and do the rest once you get there. Anything on the Brazil end is best figured out while you are in the country, and if you do it from home you will likely do it wrong and have to make adjustments when you arrive anyways, so just cool your jets and wait for the heavenly advice of your teaching peers that will flow in once the course starts (more on that below).